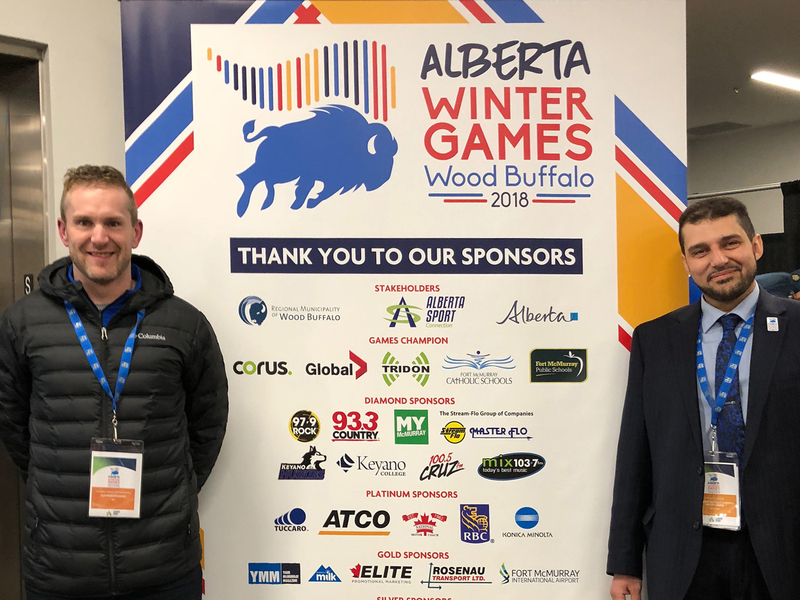 Young athletes from across the Province arrived in our region this past weekend to compete in the 2018 Alberta Winter Games. 19 different sports were represented, with over 2400 athletes, coaches, chaperones and officials participating. 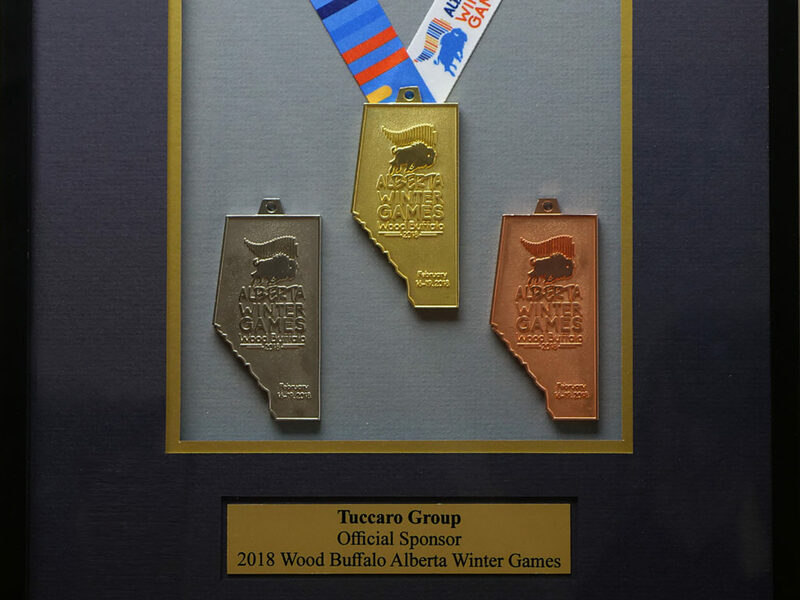 Co-Chair of the Games (and Tuccaro’s own NTS Supervisor! ), Mohamed Salem said “I am really happy to be part of such an amazing event. This event was for the community by the community and its local companies like Tuccaro Group that supported the event and made it happen. 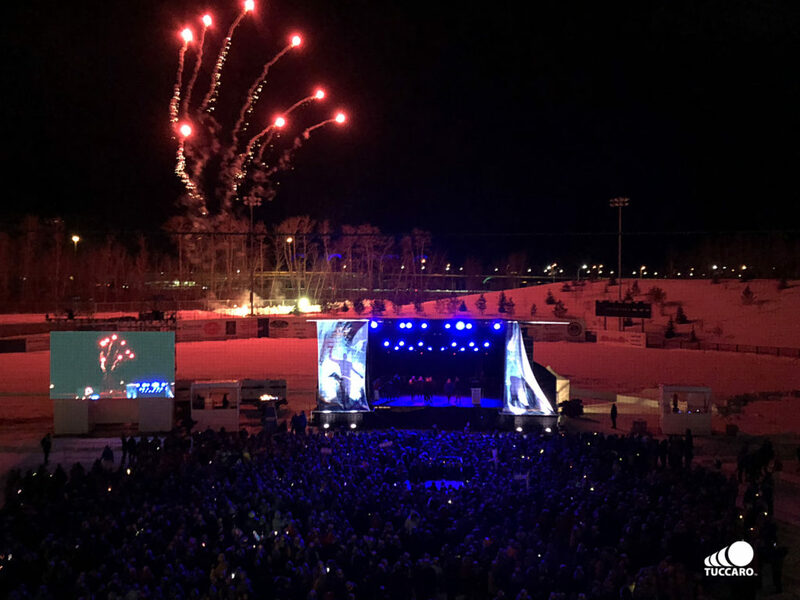 All the athletes and visitors were very impressed and they are all now ambassadors for the RMWB”. Tuccaro would like to thank all who participated, attended and volunteered to bring such success to this exciting event.